How (And When) Do I Buy Homeowners Insurance For My New House? Can my existing insurance just transfer to my new home? No, not really. You can stay with the same insurer or agent, but you’ll still need a new policy. That’s because your new home is a different property with different risks and needs, which means you may require different coverages on the new home. The cost of the policy may vary, as well. 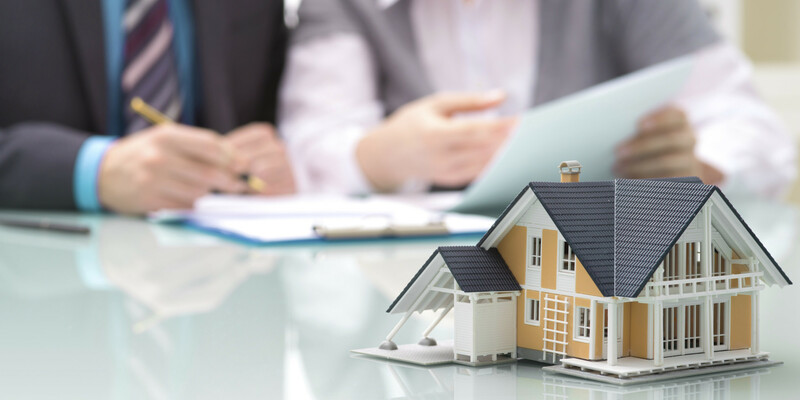 According to the Insurance Information Institute (III), insurance companies will price the policy on your new home according to a number of factors, which may include the square footage of the property, whether it has any additional structures (like a detached garage), the materials used to build the home and other factors. Talk with your insurance agent to see what changes may need to be made. Does in-state vs. out-of-state matter? An out-of-state move can have big implications, because not all insurance agents or companies are licensed to write policies in every state. Insurance requirements may also vary across state lines. Call your agent to see if your current company can write policies in the state you’re moving to. If not, consider it an opportunity to shop and compare new policies. When is the right time to make the switch? In most cases, you’ll need to have proof of insurance at closing when you buy the new home. Call your agent well in advance of your closing and providing a timeline for the move, so that you have coverage in place at the appropriate time. Depending on your insurance company, coverage on your old home will generally remain in effect until the sale of the property is complete, as long as your premiums are paid. Make sure you confirm that with your own agent. What if either home will be vacant for a time? If you need to relocate before you sell your existing home, you should know that a vacant or unoccupied home may not be covered by your homeowners policy, according to the III . “Theft, vandalism, fire, or water damage are far more likely to happen in vacant houses than in occupied ones,” says Loretta Worters, a vice president with III. The Institute says insurers typically discontinue coverage on a home if it’s been unoccupied for more than 30 days. Talk to your insurance agent to explore your options if your home will be vacant. Please do not hesitate to contact me if you need any additional information or recommendations for local insurance agencies. I will be happy to help!